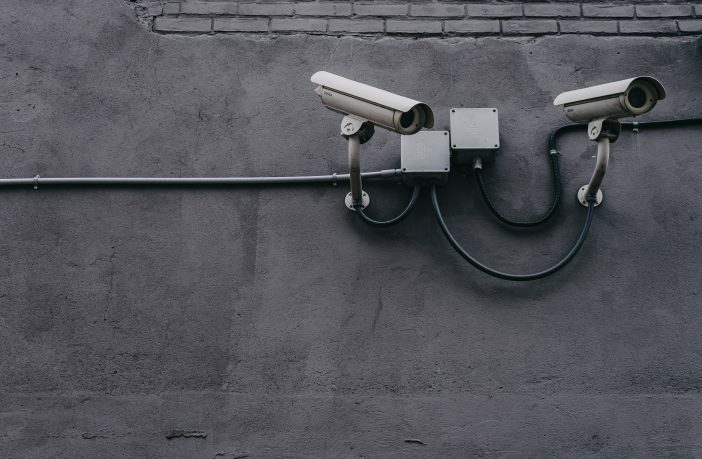 Every business owner wants to keep their company safe, and that means not simply keeping their corporate data secure, but also that of their staff, customers, and suppliers. In the digital age, the rise of the cybercriminal has given businesses a new reason to keep their online security at high levels at all times. If you think that there are gaps in your online security, then you need to take stock and address the opportunities that you are providing for thieves. The good news is that giving your security a boost needn’t be as difficult or costly as you might have imagined, and will allow you to focus your attention on the more essential daily management schedule. Always teach your employees about the necessities of online security. It’s a well-known fact that the vast majority of costly data breaches are caused by lax security management of staff, but you can tackle this issue very easily with the implementation of staff training. Having regular sessions will not only broadcast the importance that you place on security, but it will also serve as a useful platform on basic security etiquette. Let your employees know about the need for strong passwords that they change on a regular basis, keep them updated on the latest phishing methods, and make them understand the need for strong device security. Device security is of particular importance if your business makes use of the BYOD system, as those personal devices are all too easy to lose. The process of keeping your security software updated is remarkably simple, but it’s all too common to delay implementing those updates. It can have costly effects and gives cybercriminals a chance they need to break into your systems. Updating your security should become second nature and part of your daily business plan. However, if you have fallen behind on your updates, then perhaps it’s time to look at upgrades. 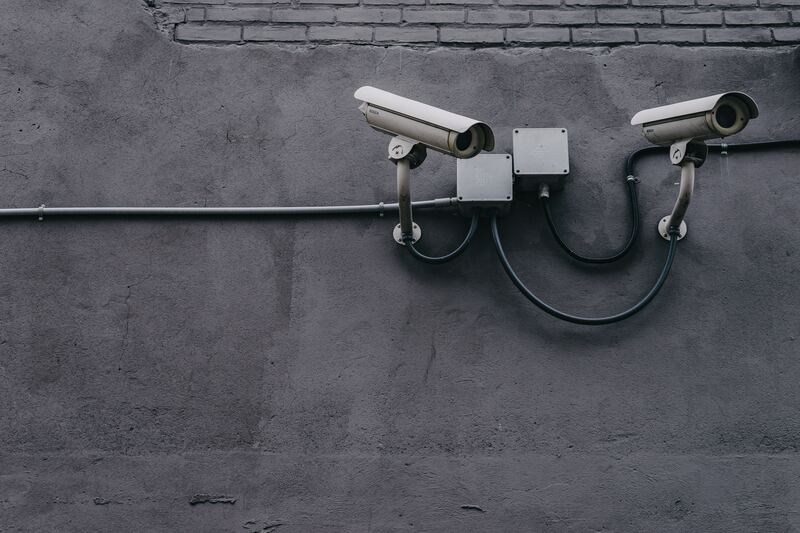 When it comes to elements of security like Firewalls, many businesses are recognizing that the current software isn’t as good as it could be, and are instead adopting the stronger and more reliable Sonic Wall technology that is now available. Whichever you decide to go for, never underestimate the importance of keeping your systems updated and ready to defend against the threat of a security breach. One of the best ways to defend against a security breach is to have an action plan. While it may seem counter-productive to plan for what amounts to a security failure, the truth is that your systems can come under attack at any time. Even the staunchest of security measures can be breached through basic errors like clicking on a malware link, so it’s essential that you know what to do in the case of an emergency. Structure your action plan so that it covers all of your procedures and that way you can limit the damage that can be caused, and streamline your strategies. That way you can return to work as quickly as possible, generating the profits that you need to survive. Never forget that your security systems are only as secure as you make them. You can be using the best tools available, but if your own internet habits are poor, then you increase the chances of being attacked by hackers and those wishing to take advantage of weak systems.